If I get one thing right as a parent…it’s not to get them the right education. It’s not to make sure they play the right sports. It’s not to help them avoid pain at all cost. And it’s not even to make sure they grow up to be a success in their career. If I get one thing right as a parent, it’s simply this: I want to teach my children that they are forever loved, known, and made right with God because of what Jesus has done for them. Because of Jesus, we can know the God of the universe. Our kids can know the God of the universe. And that will change our lives and their lives forever. So, while Nathan and I are trying make sure our kids get a good education, try different extra curriculars, feel safe in our home, and hopefully find a career someday that will benefit them and the world…we don’t want to miss our biggest call as parents in the process. By spending just a few minutes a day reading the Bible or a Gospel-centered devotional with our kids, we can help our children learn that nothing (not school, not friends, not grades, not how they look) is more important than meeting God each day. 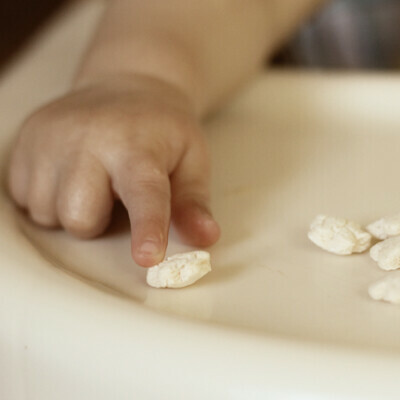 It’s where they will learn that are loved more than they could ever imagine. That they are part of the greatest story of all time. That they can depend on Him with their entire lives. 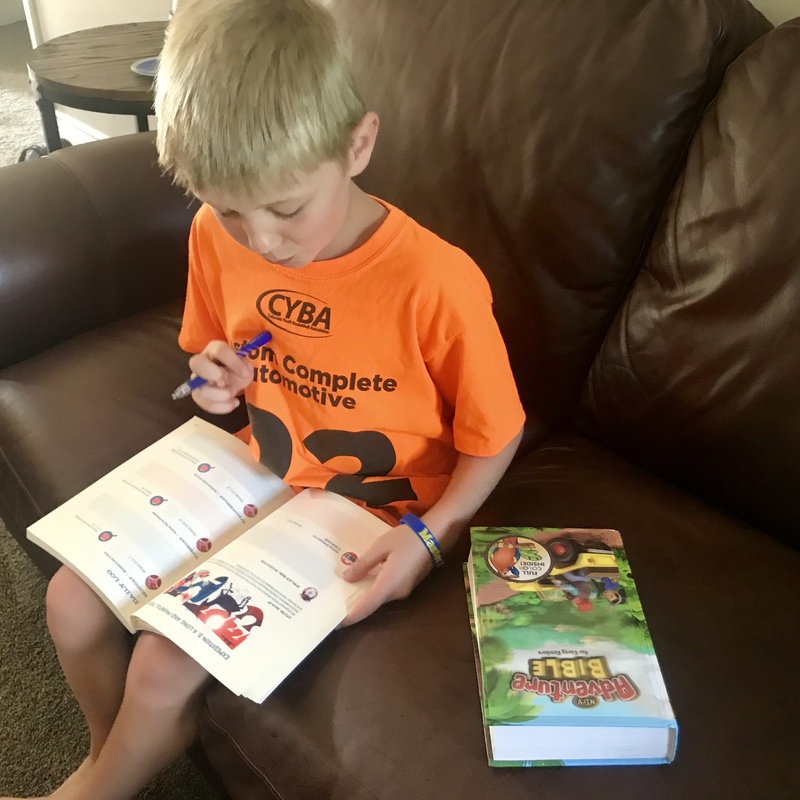 I’ve written quite a bit about children’s Bibles and devotionals our family has used over the years, which you can find here. Today, I want to share about three excellent devotionals for elementary children our kids (ages 7, 9, and 11) and we have enjoyed this summer. 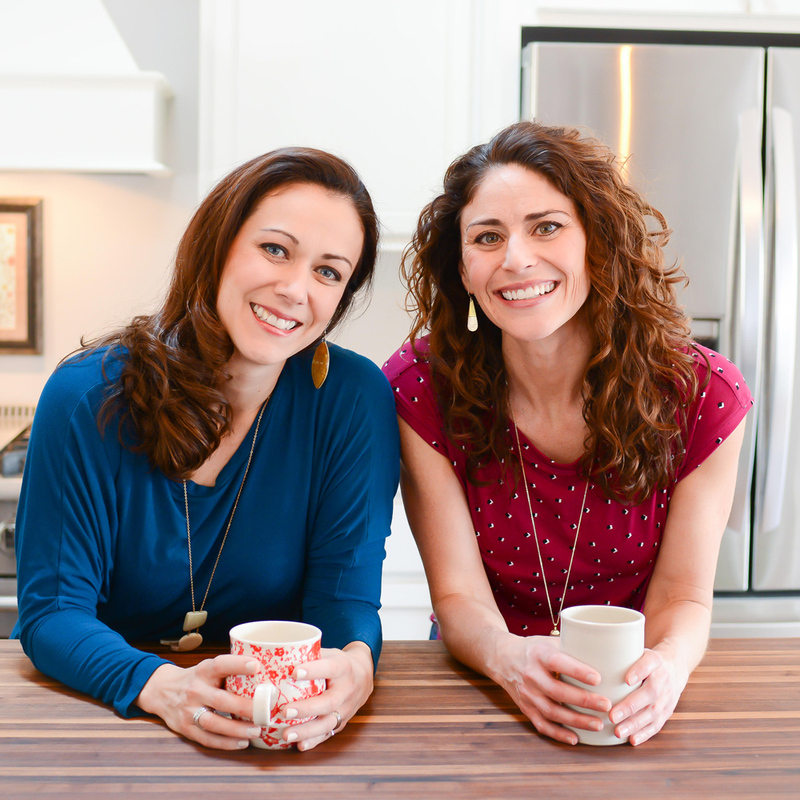 Giveaway alert! 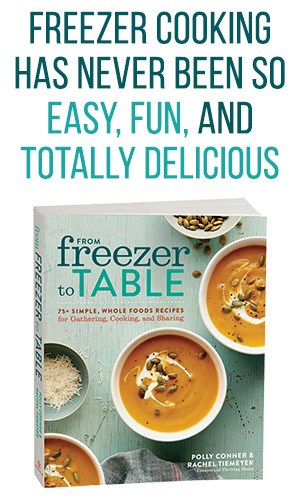 Be sure to scroll to the bottom and enter to win our giveaway of all three of these books for your own family. Target Ages: The publisher says ages 6-10, but my 11-year-old boy certainly enjoys it, too! 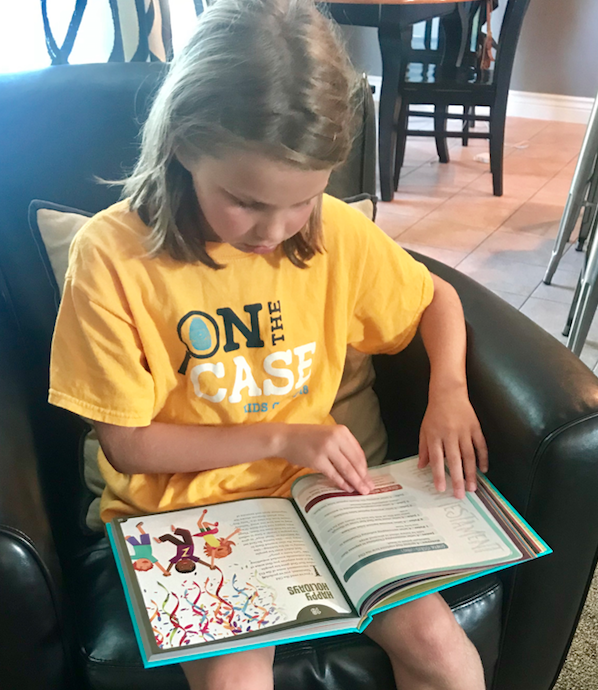 Description and Review: Your child doesn’t have to be a little scientist to be drawn to this devotional, although your science-loving kid will absolutely love it. We received this book in one of our Seeds Family Boxes, and it’s quickly become a favorite of ours. Indescribable helps children (and parents) be amazed at the majesty of creation and our powerful, personal, and purposeful Creator. Each 2-page devotion includes a key Bible verse, scientific findings and fascinating facts, photography and really cool illustrations, and a short closing prayer. I usually try to ask a review question and sometimes a life application question (if I can think of one on the fly) of my own at the end. How long does it take? It takes us about 4-5 minutes to read one, pray, and discuss, so it ends up being a perfect one to read in the car on the way to school. Target Ages: The publisher says children ages 8 and up. My instinct and experience with my own kids says this is best for ages 9-12. But, I think even young teens would enjoy doing this with younger siblings. Around every corner is a new surprise in this book! 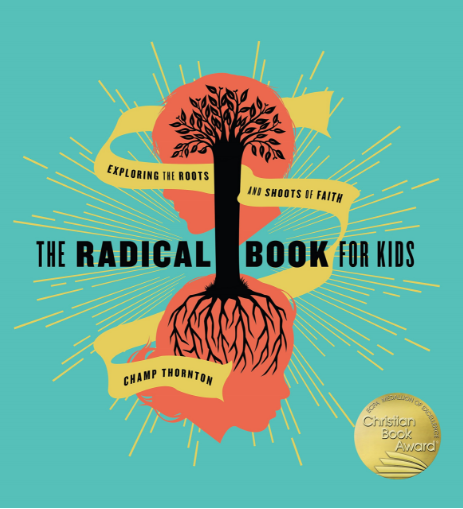 From the wide-ranging topics, to the vibrant and unique design, to a plethora of fun facts,The Radical Book for Kids is a home run devotional book for older elementary and tween boys and girls. It’s a fun-filled explorer’s guide to the Bible, church history, and the Christian life. The best part of all is that deep biblical truths are communicated to kids while stimulating their curiosity and sense of adventure within a gospel-centered framework. Tucked in the midst of quirkiness is teaching about God’s attributes, our salvation, and what radical faith in our promise-keeping God looks like. Jack (my 11-year-old) read through this book in a matter of days last year, and Hannah (my 9-year-old) is currently working her way through it each morning. Sometimes I read it to her, and sometimes she reads it on her own. Both kids have required no prompting from me to keep at it and have enjoyed telling me the cool facts they are learning along the way. How long does it take? Each chapter is anywhere from 2 to 9 pages long, so it depends on which one you’re reading that day. I would estimate the chapters take anywhere from 7-15 minutes to read and to look through all the fun off-set boxes and illustrations. Target Ages: Ages 6-12. It really is a versatile resource for multiple ages. Exploring the Bible leads kids ages 6–12 through the Bible one day at a time over the course of a year. 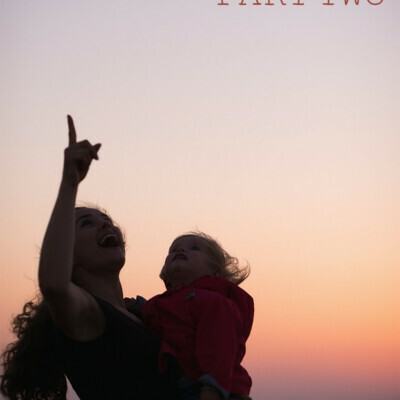 For use alongside any Bible (here are my suggestions), this workbook will help them see the overarching story of God’s Word and lay the foundation for a lifetime of discovering truths about God, humanity, and the gospel. One of my favorite parts of using this resource is that it is teaching my children how to look up verses in the Bible and then to think about what they read. It’s a simple resource, but I think it’s effective helping children begin a daily habit of reading God’s Word. How long does it take? About 5-10 minutes. My youngest son (age 7) looks up the verse, I usually read it to him so he can listen closely, and then he fills out the answer to the daily question. We end by writing down a quick prayer point or praying about something he has already written down. 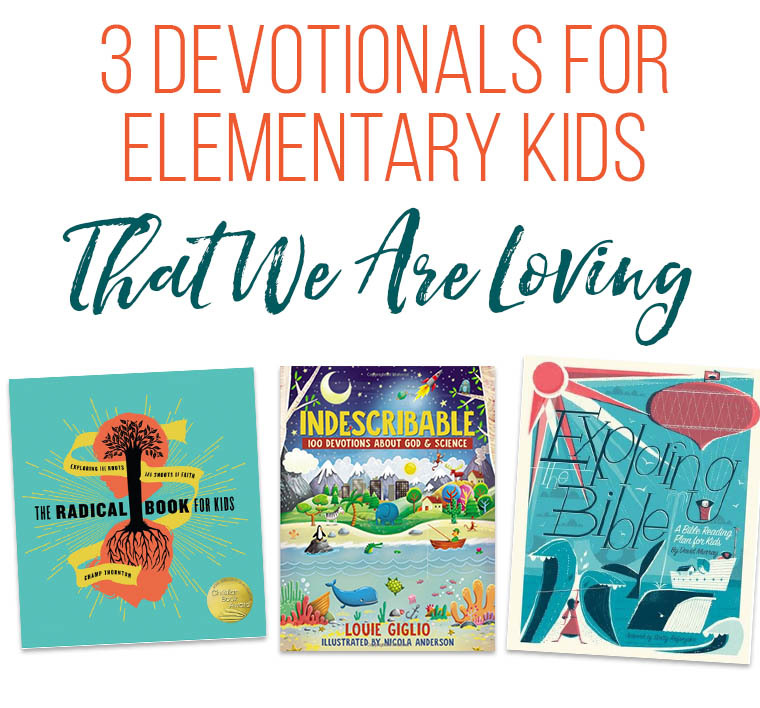 Giveaway of All 3 Elementary Kid Devotionals! 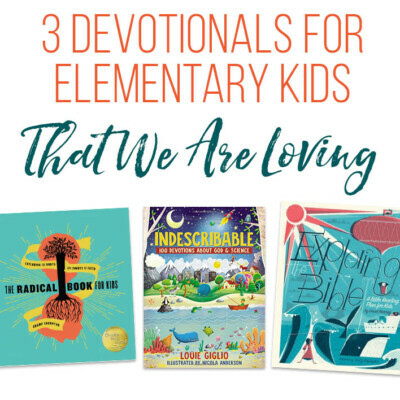 We’d love to get all three of these amazing family devotionals for elementary kids into your hands at the start of school! Enter below for several chances to win. They all look wonderful! But I think I’d pick radical! I love that you ladies share things like this and that you want to bless your readers. You are so generous! I would honestly love to win any of the books, but I think we’d do best with either Indescribable or Exploring the Bible. Thank you! We already own Indescribable – my almost-8-year-old scientist in the making loves it! All of these devotional look great but I think Indescribable would be great for my boy! 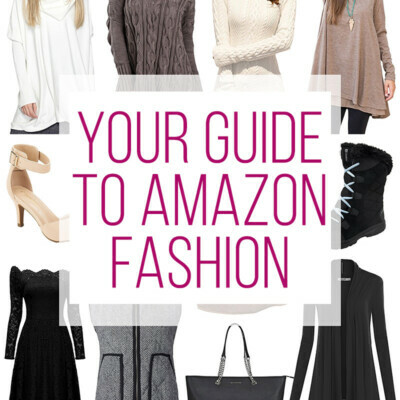 Thank you for these suggestions! They sound like they would all be good for my 9 year old son and nearly 11-year old daughter. We like Thoughts to Make your Heart Sing by Sally Lloyd-Jones. Thanks for recommendations for getting our kids in the Bible. Exploring the Bible would be a great resource for my oldes 3 for sure(6 & 8) to build those habits now! All 3 books look great. I have a 6 year old daughter and Exploring the Bible seems like a good book to create a solid foundation! They all look great, but the first sounds best for my kids ages. And it’s nice and short. A lot of times it’s easy to get overwhelmed by all the things we should be adding to the day to make a difference. But things can be short, sweet, and yet effective at the same time. Thank you for the suggestions! I would love ANY of these decotionals, but if I had to choose, I’d pick Indescribable. 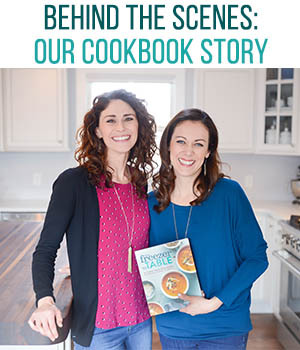 I think this would be a great devotional to do together as a family and, together, stand in awe of God as our creative Creator. I would also use this in my 2nd grade classroom to wow my students with God’s love for us…to make a world so intricate and amazing for us to steward and enjoy! I love all 3! My kids are younger (my oldest is 7) so the first one about God and science would be great! I’m going to be homeschooling my 8 and 5 year olds this fall and have been looking for a good devotional to start our morning. 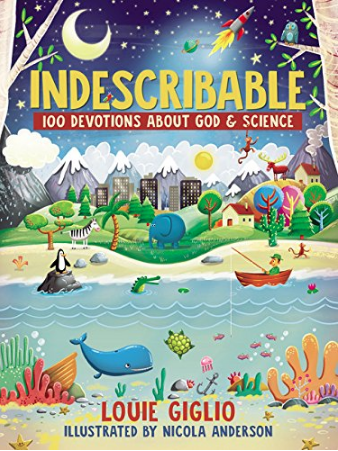 “Indescribable” seems like it would go well with homeschooling, but that last one that goes all year also looks awesome! My family would really enjoy the Indescribable devotional. I love these! We love the Jesus Calling kids devotionals, especially because they go along with the adult ones! I would love to own any of these books, but the science one has peaked my interested the most. I love that I don’t have to separate science from teaching my kids about God! The Radical book for adults is very spiritually inspiring and challenging so I believe that book would be amazing for kids as well. However, I’m a huge fan of Loui Giglio (his video: How Great is Our God… AH-MAZING!!!) so I’d be very interested to see his outreach for kids. “Indescribable” would be perfect for my little scientists, and “The Radical Book” would meet my oldest right where she is in life. My kids would love Indescribable! So great! I need this! I think Indescribable may be the most interesting for my 10 year old! I would love to own Indescribable. I would love to win all 3 of these. I have four girls and I am always looking for new devotionals for our evening family time in God’s word. I teach second grade, AND am a parent! My son would love “Indescribable”, as he is a science fan! Thank you for the opportunity to possibly win! Love these ideas, they look great! I would use all 3! I love hearing Louis Giglio on Air1’s 59 Seconds of Hope! I think Indescribable would be great for my oldest. ! I’d love to check out indescribable!! I’d love to win these! They look great! 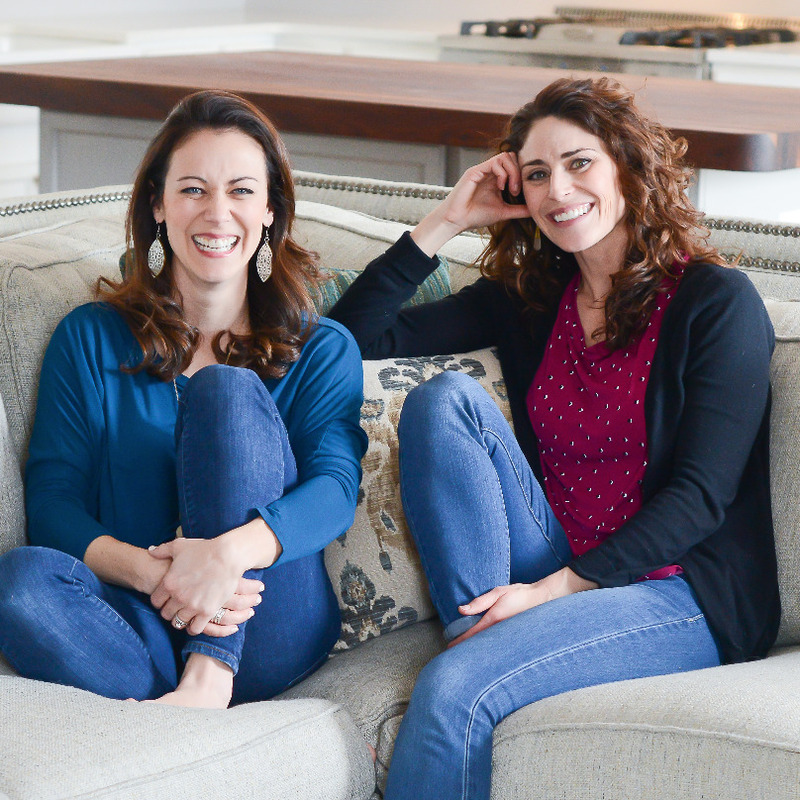 We loved the Kids Read Romans Study from She Reads Truth! 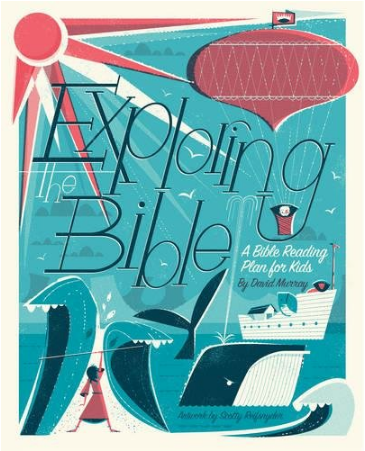 Would love something new to try, especially the Exploring the Bible book! These devotionals look great! I’m especially intrigued by the Indescribable one. I am so excited about this post! Would love all of them but especially indescribable! Would love all 3 for when my son gets older. I would love to win these books for my kids! I’ve had my eye on “Indescribable”, and the others look really good, as well! 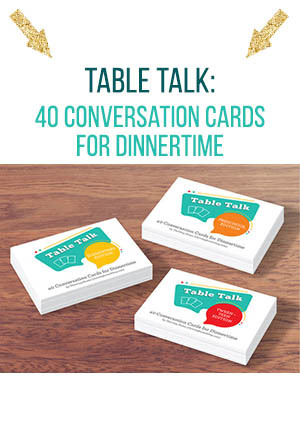 My kids are 8 and 10….these would be great for them, as we are trying different/fun ideas on how they can stick with a daily devotion!! !